Definition: Calcification within an arterty. Two different types can be seen – Monckeberg’s medial calcinosis (arteriosclerosis) and Calcified atherosclerotic plaque. Below will include descriptions for both. 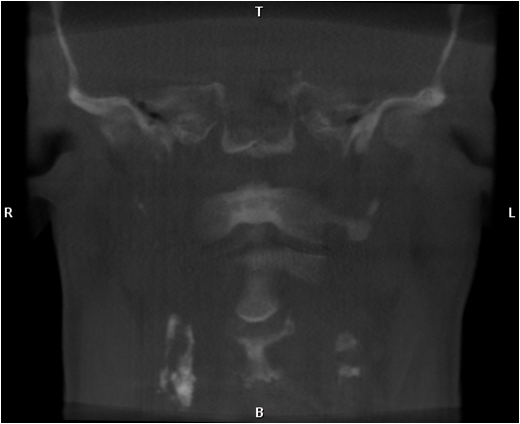 Location: Carotid artery bifurcation – near level of C3 – C4 on CBCT and near greater horn of hyoid on pantomographs, facial artery – seen over posterior mandible. 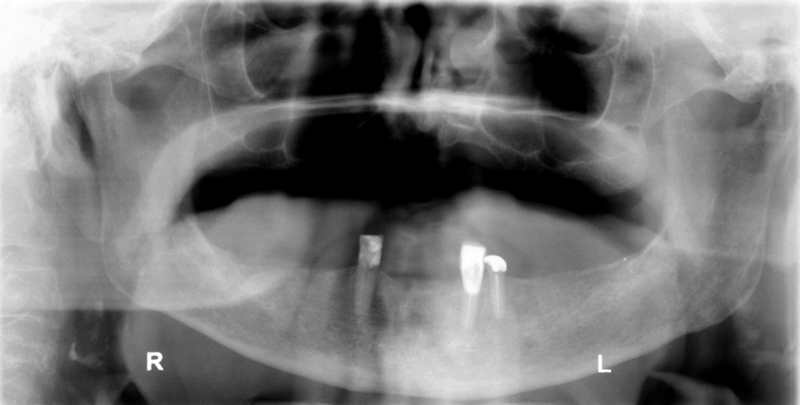 Shape: Linear to curved (same shape as artery) to irregular masses in a vertical orientation. 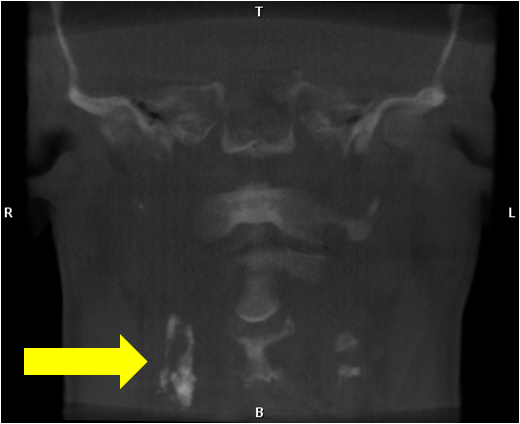 Internal: Radiopaque lines with radiolucent center (similar to a canal in bone) and/or mixed radiopaque/radiolucent to radiopaque. Number: May be unilateral or bilateral. 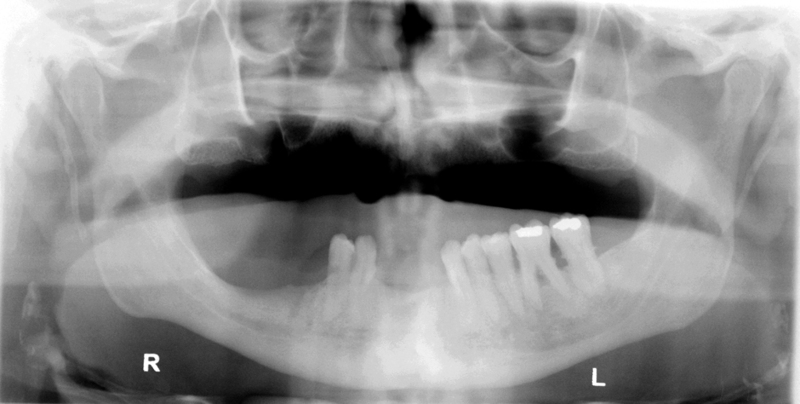 Does the second pantomograph have bilateral ossified stylohyoid ligaments?